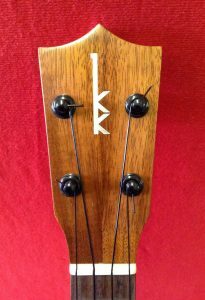 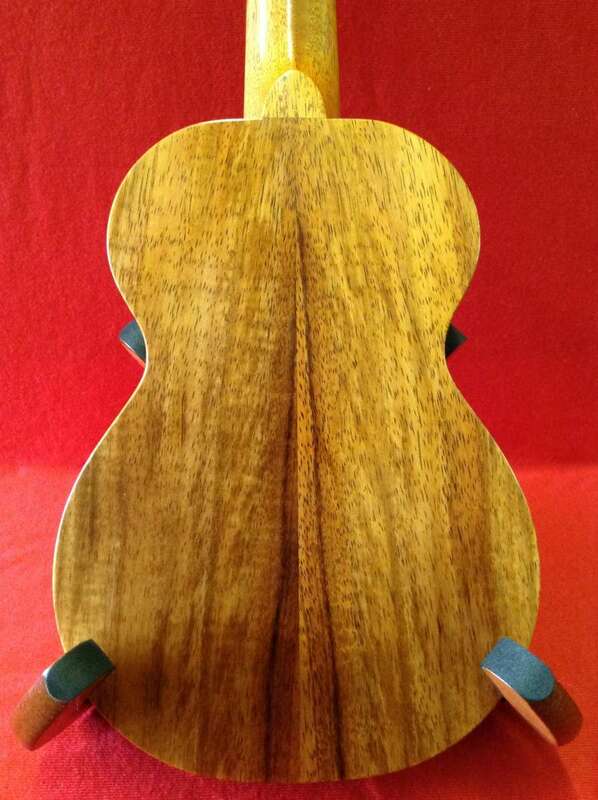 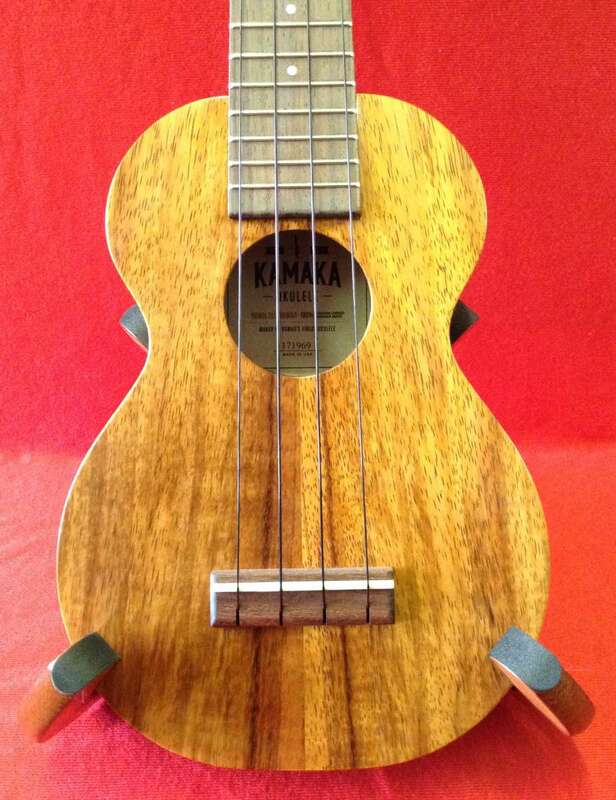 Handcrafted of all solid koa by Hawaii’s oldest ukulele company, Kamaka. 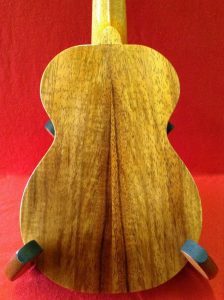 Includes a hard-shell case. 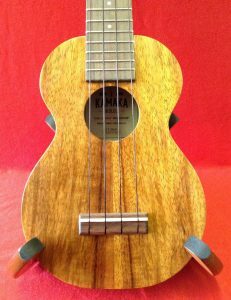 Enter your email address to subscribe to receive notifications of news and new instruments by email.